Cometa air guns provide a wide range of guns suitable for all shooting disciplines. From the full junior model 50 up to the amazing new pre-charged pneumatic rifle. Cometa offer superb value for money. ~ Air capacity 300cc (200bar/3000 psi). ~ High precision cold hammered barrels. ~ Pressure regulation, included pressure gauge. ~ Beech stock, oil finished. Ergonomically designed,anatomical grip. ~ Stock includes rails for bipods, grips, etc. Folding fore grip included. ~ Quick fill facility, standard (Foster) in all models. 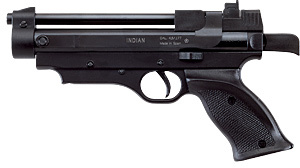 ~ Advance trigger system, adjustable and manual safety. .177/4.5 mm., .22/5.5 mm. Barrel length: 18.5 in. Power: Regulated according with the laws of the country destination. Trigger adjustable for weight and length. Muzzle brake with thread 1/2 UNF. Easy charge of pellets. Optional magazine. 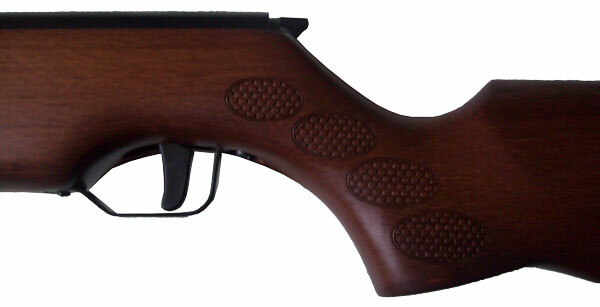 Ambidextrous wooden stock, available in natural and blue oil finishing. High precision cold hammered barrel. Integrated sound moderator. Trigger adjustable for weight and length. Manuel safety. 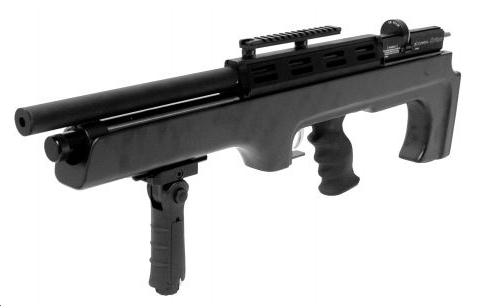 The cometa 50 air rifle is a true junior air rifle with scaled down size & weight. It also features an automatic safety catch for peace of mind. Intermediate in power and price, this is a good all round rifle with auto safety catch and fully adjustable rear sight. A budget rifle that is a super gun in it's own right. The full size gun with a power of 9-10ft lb. Featuring auto safety, and high tec front sight, with it's green fast acquisition spots, and fully adjustable rear sight. A budget rifle that is a super gun in it's own right. The full size gun with a power of 9-10ft lb. Featuring auto safety, sound moderator, and fully adjustable rear sight. 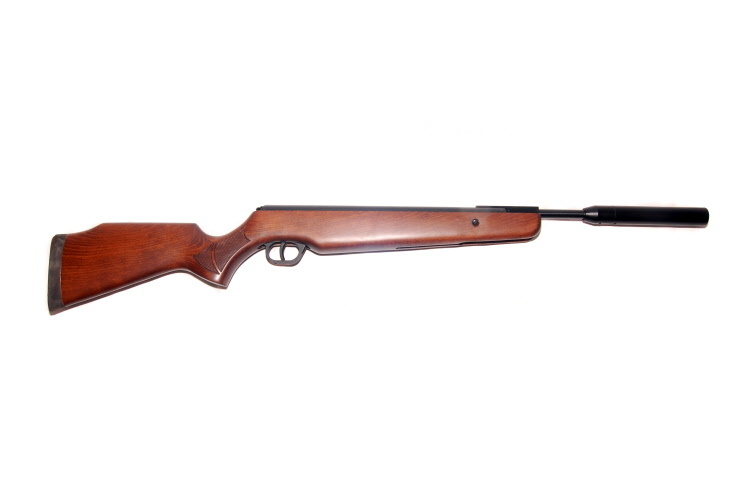 The Cometa model 300 air rifle is a full powered, full-sized air rifle, which offers superb reliability for years of service. A full sized rifle at maximum power. Very robust and powerful and features safety catch, fully adjustable rear sight and interchangeable front sight. The Cometa 300 is a robust, powerful (11-12 foot lbs), well balanced full sized airgun that is very accurate and reliable. .177 and .22 Weight 7.5 lbs. Barrel length 18.5 inches. Overall 44 inches. Attractive chequering design offering superb grip & easy to use reliable safety catch are just two of the features that make this rifle a superb choice. 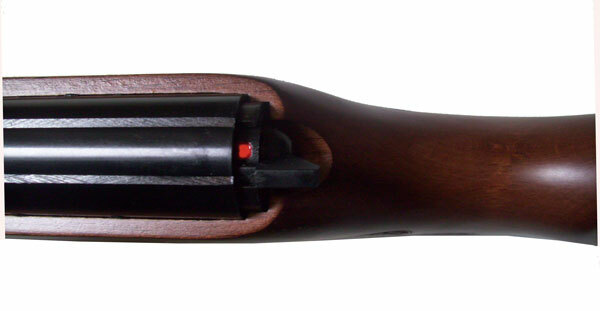 A superb rifle - shorter than the standard model 300, plus the K version includes sound moderator. The superb Cometa model 300 in a great tactical style, featuring black stock & nickle plated barrel. Nickel plated barrel & action. Powerful, rugged and stylish with fully adjustable trigger in length of pull and pressure. Fully adjustable rear and interchangable front sight. The superb Feenix 400 air rifle - now shorter & including sound moderator making it a perfect hunting rifle. High power, 18ftlbs model of the Cometa Fenix 400. For longer range hunting applications, this is a low cost - high power gun. A compact, yet powerful air pistol, with side mounted, overlever action, it is great for both target practice & close-range small vermin.